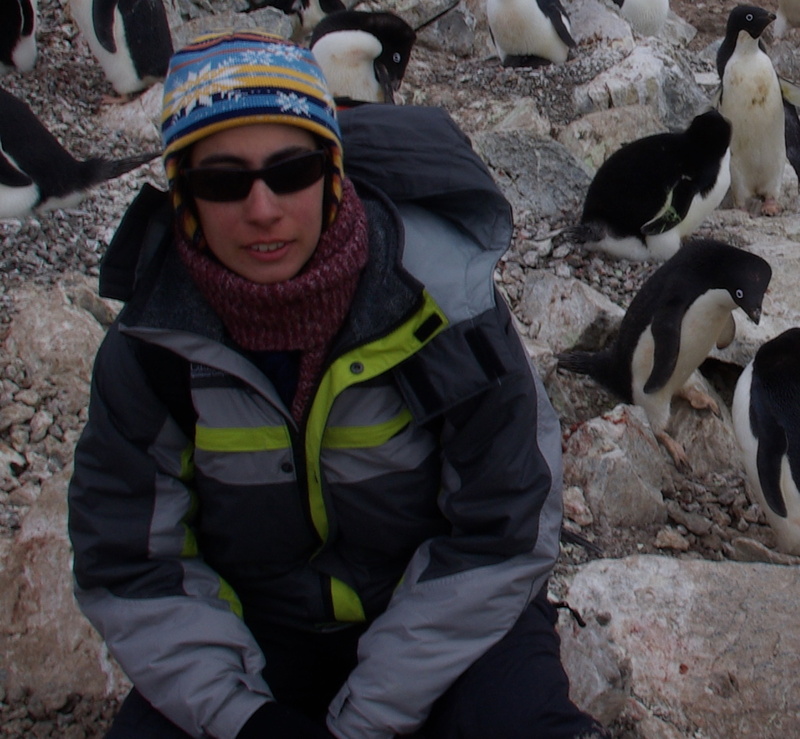 I'm interested on the study of biodiversity and biogeography in remote and extreme environments. 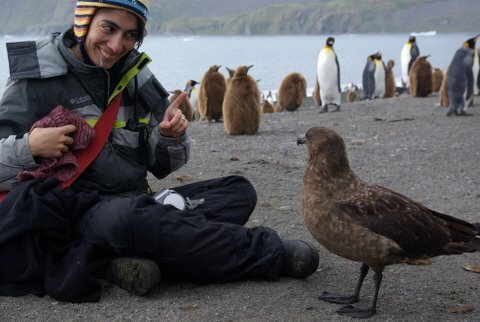 My dissertation work focuses on different approaches to studying biodiversity in remote areas, in particular studying the distribution of lichens and penguins across the Antarctic Peninsula. 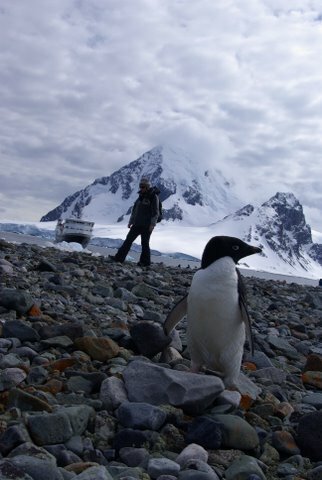 Although taxonomically very different, both groups are key components of the Antarctic Peninsula terrestrial ecosystem, which need biodiversity surveys coupled with modeling to understand species distribution and abundance patterns in large areas of remote wilderness. 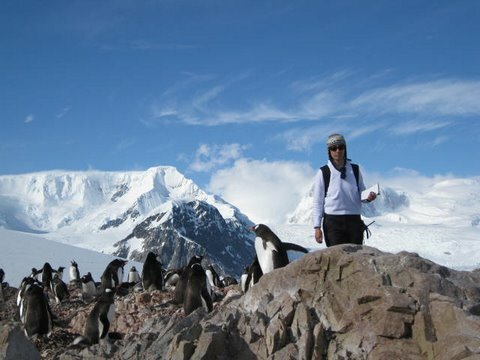 I'm also interested on developing �citizen scientists� survey techniques to improve our understanding of diversity in remote areas, where the access by researchers is logistically challenging, but are often visited by tourists. The specific questions for my research are 1) What are the biogeographic determinants of lichen richness at different spatial scales along the Antarctic Peninsula? , 2) To what extent can tourist-collected data improve our understanding of lichen richness patterns? 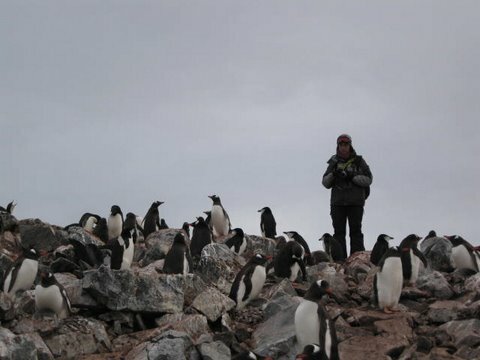 , 3) Which are the penguin distributions and population drivers in the Antarctic peninsula?, and 4) How is lichen richness related to the local presence and abundance of penguins, and to what extent will the presence and size of penguin colonies be good indicators of lichen richness? I'm using three complementary resources to address these questions: 1) exploiting historical databases 2) using a large, enthusiastic, but untrained group of �citizen scientists�, and 3) using computing technology and remote sensing. As shown above, my research has a penguin distribution part, and a lichen biodiversity part. My lichen work also has two different aspects: the �citizen science� part, and the strict biogeographic part. For more information about the lichen project you can visit my Encyclopedia of Life LifeDesks: http://antarcticlichens.lifedesks.org/ and http://lichenphotos.lifedesks.org/. 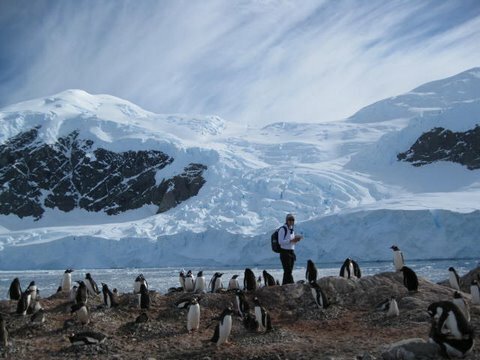 I do field work in the Antarctic Peninsula, Antarctica.